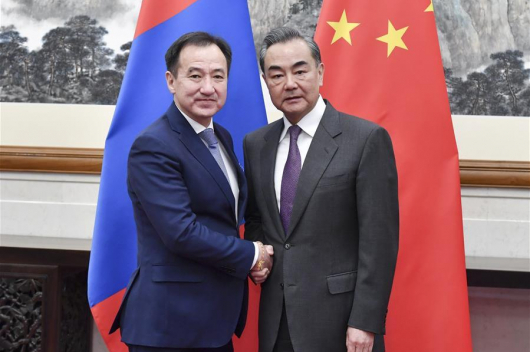 Education has been playing an important role in strengthening bilateral cooperation and friendship between the two countries, Chinese Ambassador to Mongolia H.E. 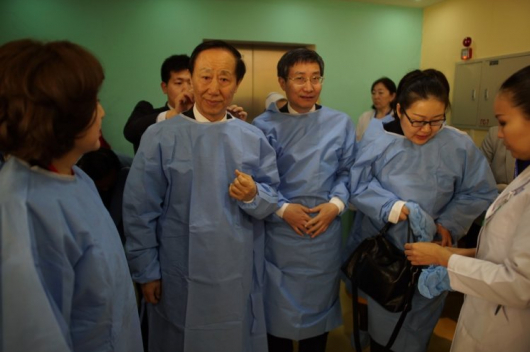 Xing Haiming said on Thursday (11 April) in Ulaanbaatar. The ambassador made the remarks during the opening ceremony of the 7th Congress of Mongolian Teachers in Ulaanbaatar via a video message. “Education is a vital part of people-to-people and cultural exchanges between our two countries, thus playing a significant role in bringing the two peoples closer and improving bilateral relations,” Xing Haiming said. According to statistics, at least 10,000 Mongolian students have studied in China in recent years, Xing said, adding that the Chinese government provides more than 200 government scholarships to Mongolian students each year. The Chinese ambassador expressed confidence that the number of young Mongolians wishing to study in China will increase in the coming years. 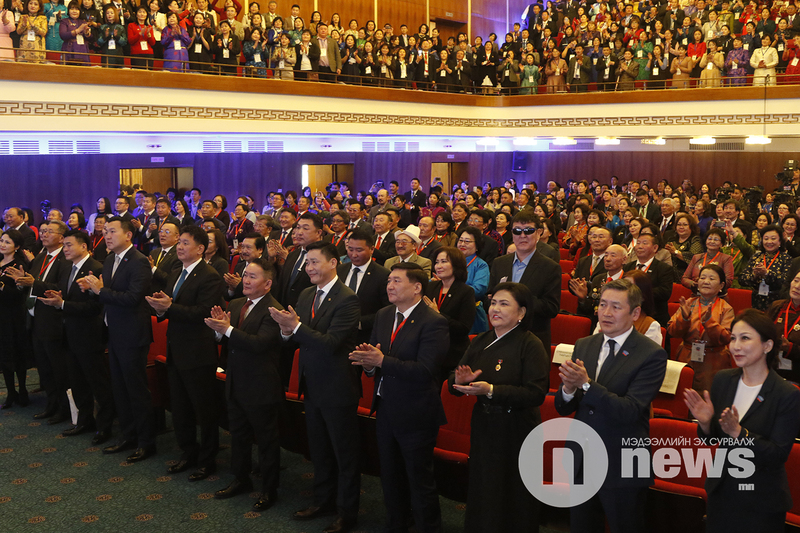 Around 800 selected teachers from every corner of Mongolia participated in the congress to explore ways to address the pressing problems facing Mongolian teachers and the education sector. 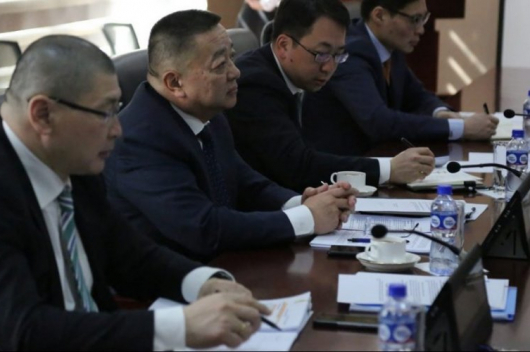 The first Congress of Mongolian Teachers was held in 1935 with the most recent taking place in 1996, according to the Mongolian Ministry of Education, Culture, Science and Sports.